Understand generational differences in the workplace from Baby Boomers to Generation X to Millennials (Gen Y). This entertaining and educational presentation examines the difference in mind-sets of each generation, the origin of mind-sets, and the implications these mind-sets have for business and industry, as well as for one's personal and professional lives. The premise is that one does not manage people or sell goods or services but rather manages/sells mind sets. Profound truths are packaged in humor. Audiences laugh and learn. "Dr. Charles Petty said exactly what our people needed to hear. Our crowd consisted of people in their mid 30's to early 70's. Everyone got a new insight in dealing with someone in a different generation. 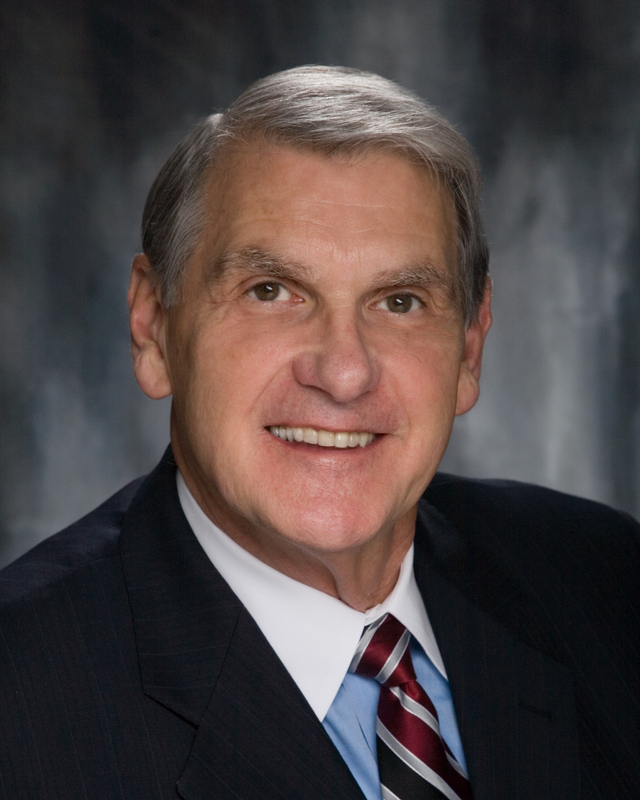 I highly recommend Dr. Charles Petty as a keynote speaker for any group and all generations."